Animals are a great living being. They eat, sleep, hunt, keep the balance of nature and repeat. Sometimes you wish you could live the carefree life that they do. We literally have thousands of animals living in this world. Over the last few decades, we have managed to learn a lot of things regarding these animals. However, there are some facts that we are still not sure of. Listed below are 15 amazing facts about animals. 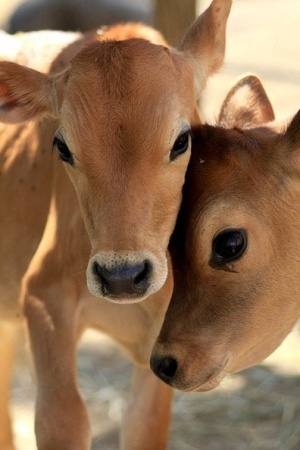 Did you know that cows are known to make best friends? They have best friends and are known to become stressed when they are separated from each other. Looks like humanity could learn a thing or two from the cows.